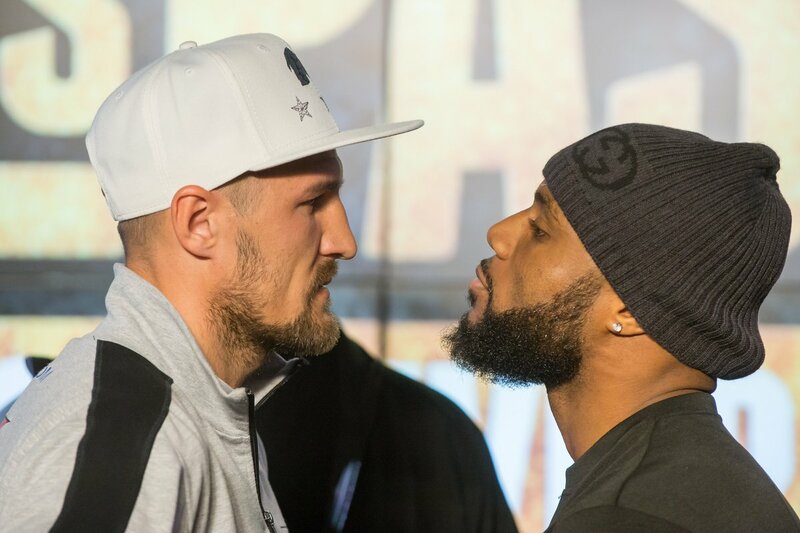 HBO will be televising the rematch between Sergey Kovalev (28-0-1, 25 KO) and Jean Pascal (30-3-1, 17 KO) this Saturday night at 9:45PM US Eastern. Anything is possible, but I do not give Pascal much chance to win the rematch. Pascal, as we have seen, does not tolerate Kovalev's punching power well, but he does not effectively compensate with great defense and boxing ability. Should Pascal rely on his boxing, there is the problem of his poor stamina, his preference to fight in spurts. Kovalev lacks Pascal's speed but he can maintain non-stop hard pace. Pascal is the shorter man and clumsier on his feet. Last time Pascal had some success with counter right hands following a shoulder roll. At that time, however, Pascal was on his last stand, for he was able to do nothing else. The counter rights appeared to buzz Kovalev. This required that Pascal take chances: Pascal stood against the ropes and allowed Kovalev, who is good with distance, to measure him. Rather, Pascal would have been in safer territory had he himself closed the distance on Kovalev, smothering him, before countering off of the shoulder roll. What Pascal needs to do is out-muscle Kovalev on the inside. For Kovalev is quite long but also quite lanky. This would favor the more squat and muscular Pascal. But again, Pascal's balance and footwork is too sloppy for me to believe that he will feint and use angles effectively. Kovalev is not only solid offensively, his defense is on par. However, his defense rests on measuring distance and using his feet. With distance, Kovalev has time to react and can more effectively see what is coming at him. At a closer distance this would be taken away. Kovalev is beatable, but it is up to Pascal to prove that. He was beaten soundly enough the first time to not warrant seeing things in his favor. The safe pick is Kovalev by knockout.